Please join us at Striker Sports Bar for this year's Membership Drive. 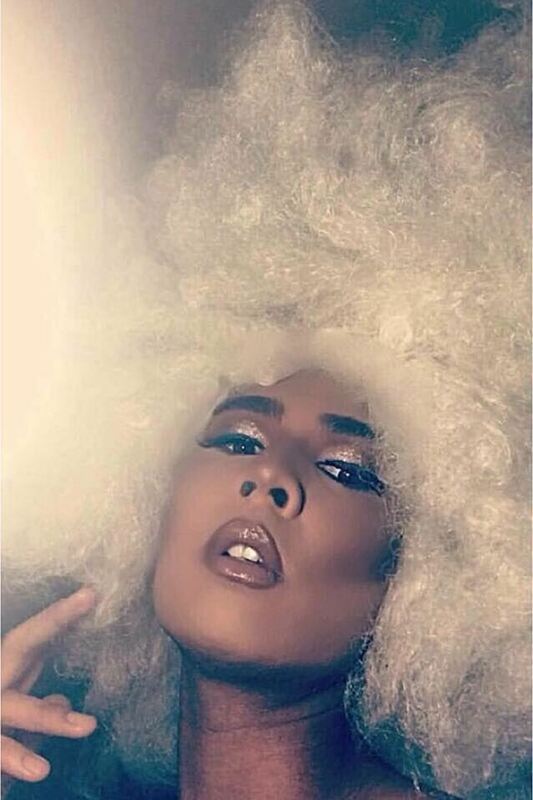 Our resident drag queen Chi Chi will be hosting the festivities. There will be lots of FREE finger food. Come and bring a friend. It's going to be a great afternoon! At this year's Membership Drive, TLGTA will be drawing for one free TLGTA membership for the upcoming season and two tickets to Pride Night at the Rogers Cup. You must be present to win. Membership: Your $60 membership fee makes you a member for one full year. 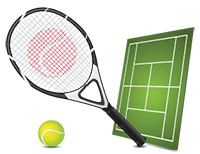 Summer Social Tennis (SST), will be played at Thorncliffe Park Tennis Club (TPTC), every Friday night from 7pm-10pm. TPTC has 6 quality hard courts, 4 of which will be reserved exclusively for us. TPTC is charging us for the courts, but there won't be any additional cost to TLGTA members. You just need to send in your payment, preferably at the Membership Drive or by e transfer. You can pay by cash/cheque/credit card at the Membership Drive. If you cannot make the drive, you may submit payment via INTERAC e-Transfer to tlgta@yahoo.ca, and use password "Tennis" when you complete the registration. Credit Cards (Visa/MC/Amex) will have a $1.60 service fee. We look forward to seeing you on April 21st. Feel free to bring a friend or two that might be interested in joining our friendly little tennis club. For questions or further details, please contact Ryan Pinheiro at membership@tlgta.ca.